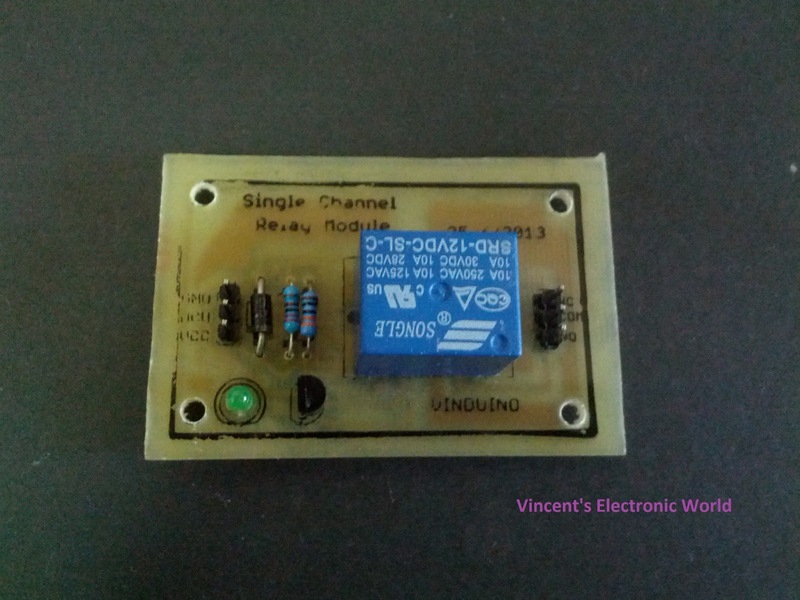 Vinctronics: DIY Your Own PCB ! Ideal for temporary circuits, testing purposes and to try out an idea. 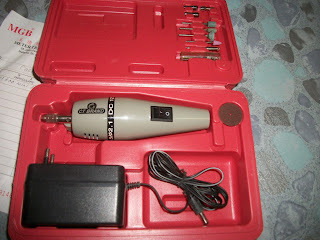 No soldering is required and all the components can be re-used afterwards. It is easy to change connections and replace components. Stripboard has parallel strips of copper track on one side. It requires no special preparation other than cutting to size. PCBs are designed specially for each circuit and make construction easy but producing the PCB requires specialist equipment and chemicals so they are not recommended for beginners unless the PCB is ready-made. You drill the holes that you need only ! 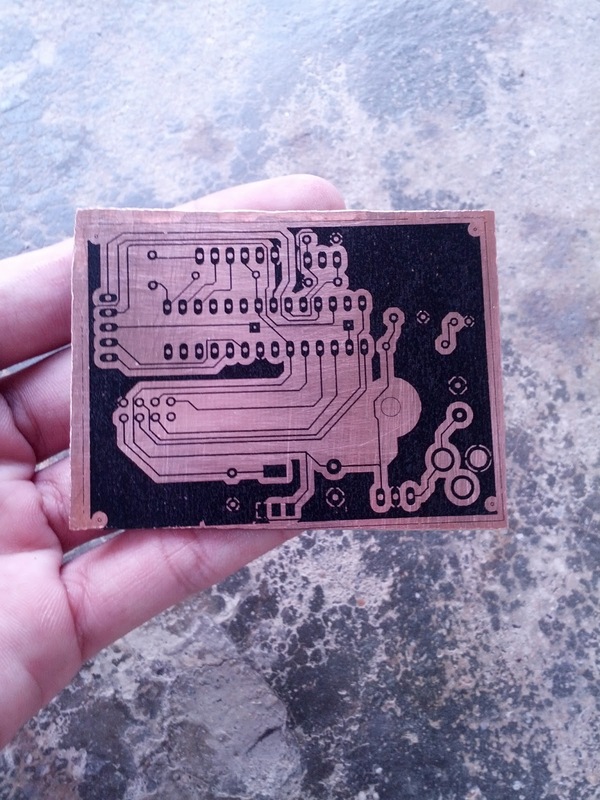 So, based on this, you should roughly know what is PCB actually. 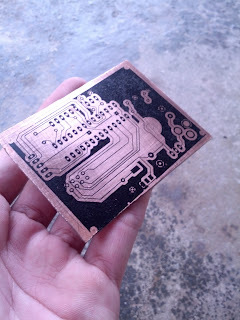 So now, I will be showing you a video on how to make your own PCB from a bare copper board using tone transfer method ! Finish watching ? Cool ! Now, I would share some of my experiences since I started doing DIY PCB 2 years ago (2011). I started off by using magazine paper . Later on I tried with photo papers. Actually photo papers is very good to use for tone transfer process. 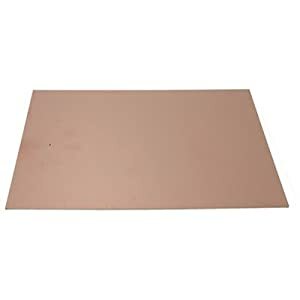 However, there is one thing that I do not like about it is that after I iron the board and I put it into water beaker to peel off the photo paper, the photo paper seems to remain sticky on the copper surface which makes the process taking some time to totally peel off the paper. 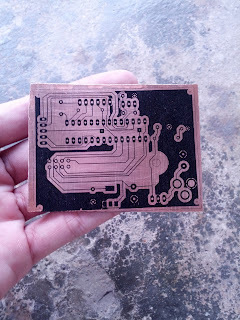 So, after some research on the net, and finally I found that actually there is a PCB paper that I can use for this tone transfer purpose. I bought some of them and I tried using them. The effect is so nice and the paper is not sticky when I put the board in water beaker. Besides, the chances of failure are being decreased to like almost 0%. 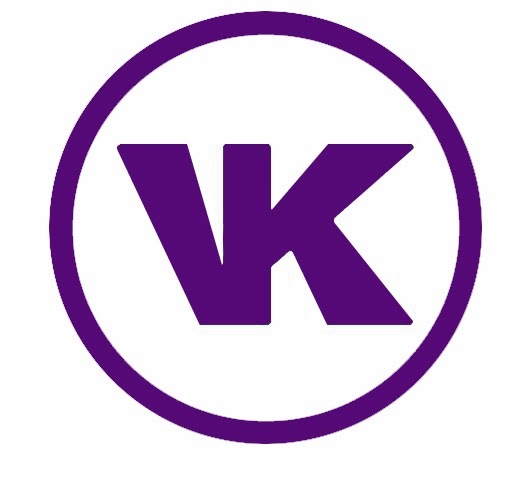 If you would like to purchase some of the PCB papers, you may contact me through my email vick.kok@live.com. 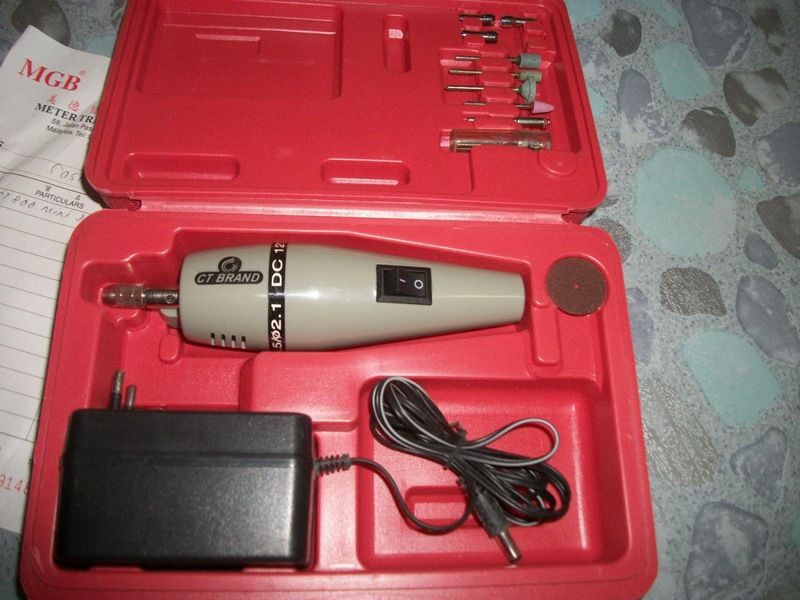 I get myself a small drill to drill the holes for the PCBs. Finally, this is some of the pictures for my own DIY PCB . Hope you enjoy reading this article and do comment if you have any problems/ doubts. 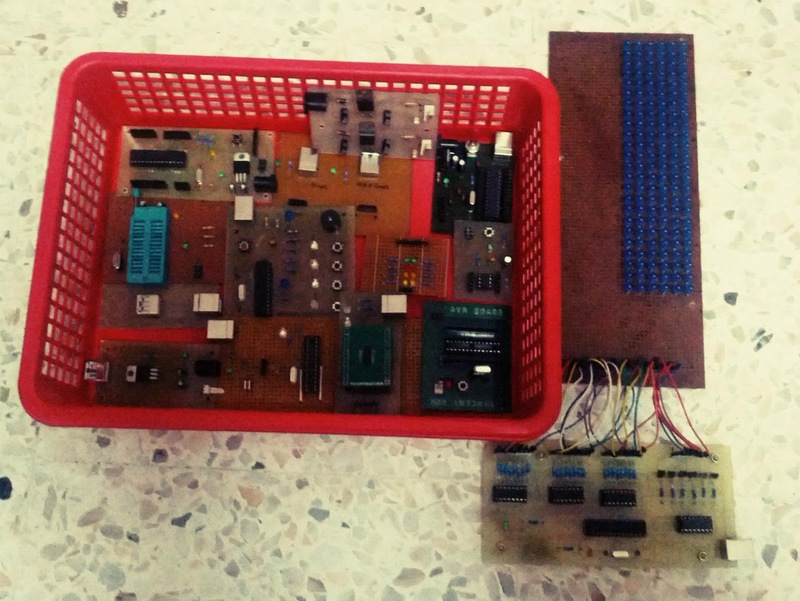 Thanks and good luck in making your own DIY PCB !